International Music Festival Prague Spring is a regular showcase for outstanding performing artists, symphony orchestras and chamber ensembles. It is held annually in Prague from 12th May (the anniversary of the death of Bedřich Smetana) to 4th June. Since its beginning it has been a prestigious showcase of world music culture and its latest trends. The first edition was held in 1946 under the auspices of President Edvard Beneš at the occasion of 50th anniversary of the Czech Philharmonic Orchestra. The organizing committee was made ​​up of prominent personalities of Czech music. Since 1952 the festival has always started with a cycle of symphonic poems My Country by Bedřich Smetana and concludes with the 9th symphony - ode to joy by Ludwig van Beethoven. At the Prague festival stages enthusiastic ovations were received by Karel Ancerl, Leonard Bernstein, Sir Adrian Boult, John Eliot Gardiner, Rudolf Firkušný, Jaroslav Krombholc, Rafael Kubelík, Anne-Sophie Mutter, Nigel Kennedy and many others. 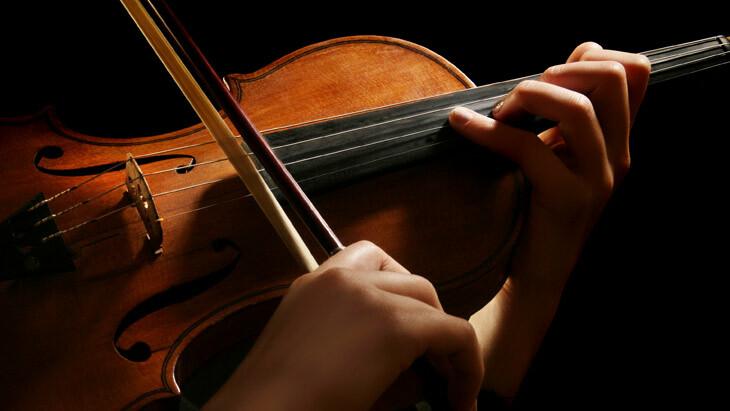 The festival represents both Czech and foreign orchestras: the Berlin Philharmonic Orchestra, English Baroque Soloists, Czech Philharmonic Orchestra and more. In addition to classical music there have been several jazz concerts is at the festival in recent years. If you're visiting Prague at the time of the festival, make sure to attend at least one of the concerts which are held in the best concert venues in Europe.